Alexandros Bakos is currently pursuing an LL.M. in International and Comparative Business Law at Babeş-Bolyai University. During his studies, he developed an interest for Public International Law, Energy Law, International Economic Law – especially Investment and Competition Law – and Human Rights Law. He combines his legal knowledge with a knowledge of geopolitics and strategic studies based on a realist approach and, at the same time, focusing especially on the economic relations of major states. 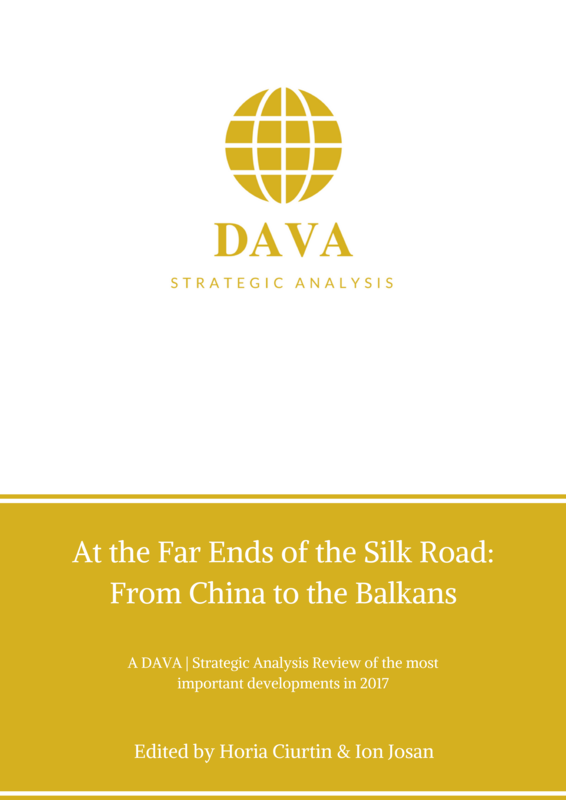 From a geopolitical perspective, he is particularly interested in the regions of Eastern Europe, the Caucasus and Eastern Asia and Southeast Asia.